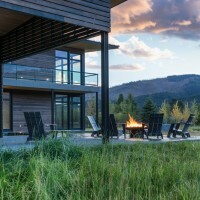 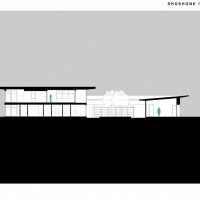 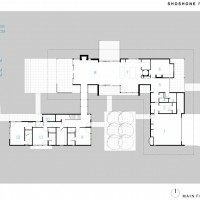 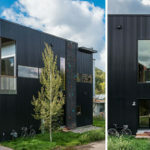 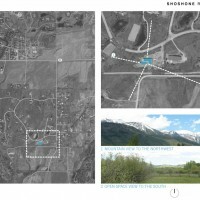 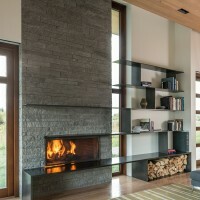 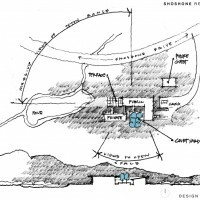 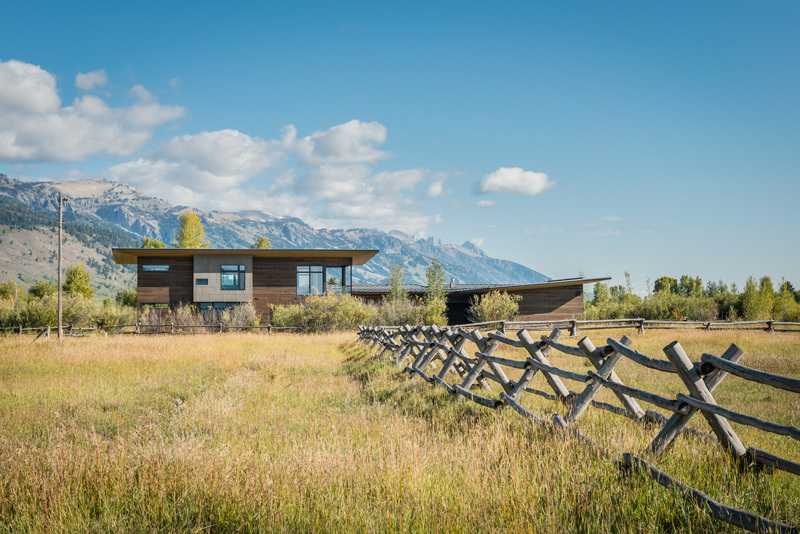 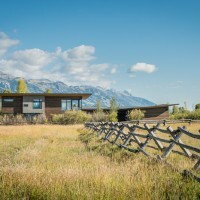 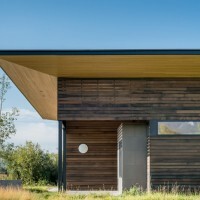 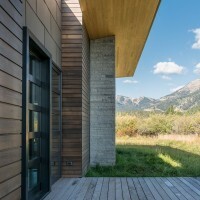 The clients, a family of four, part-time residents from New York City, wanted a contemporary house, but not urban contemporary – a mountain home, but not a log cabin. 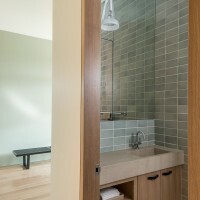 They desired generous spaces while maintaining an intimate feel. 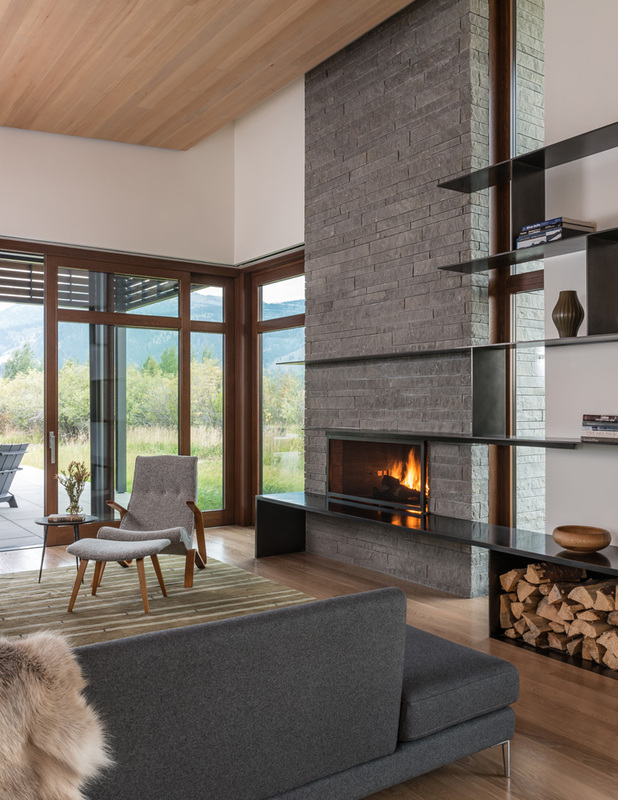 Inside a simple, yet refined materials palette is resolved in wood, steel, stone and glass. 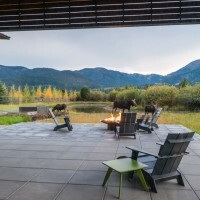 The kitchen anchors the public space with a wood-burning pizza oven, wrapped in steel panels. 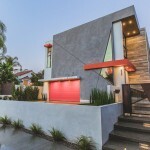 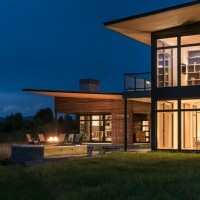 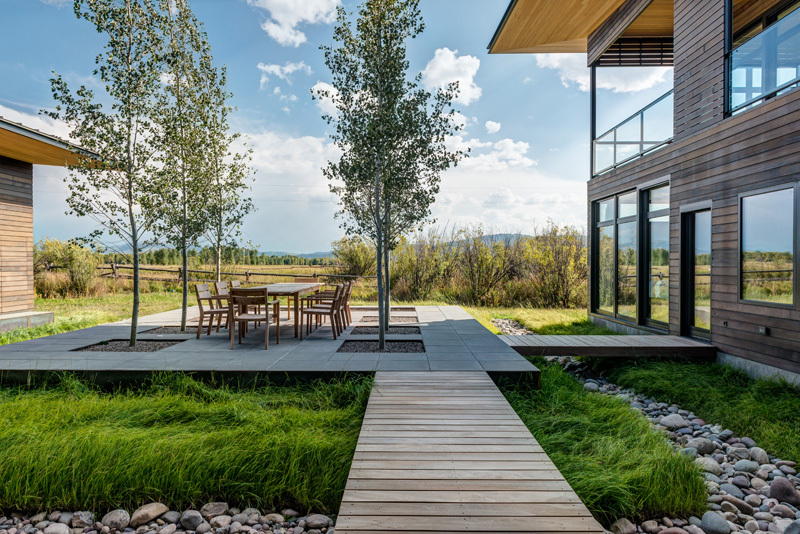 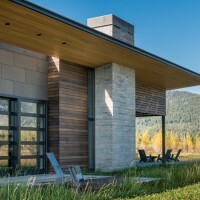 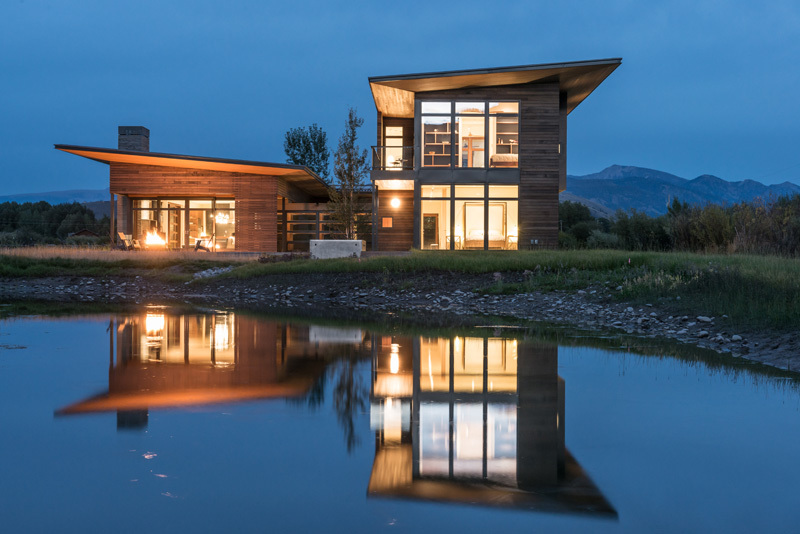 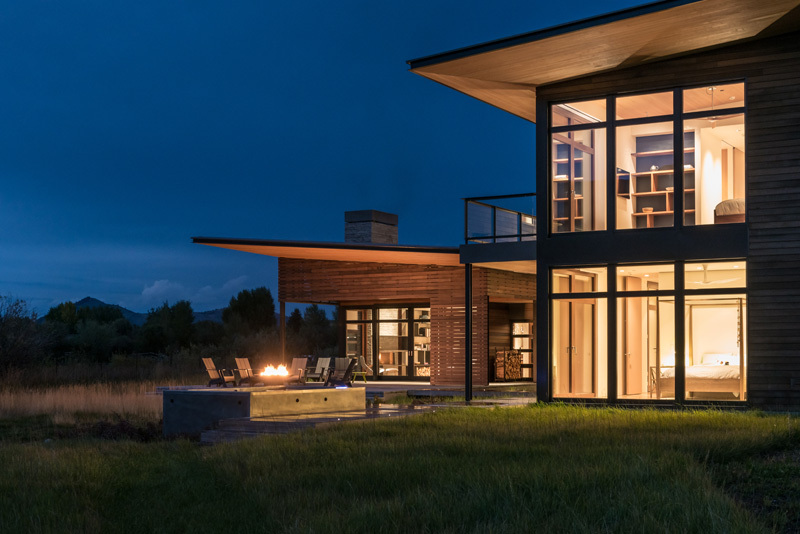 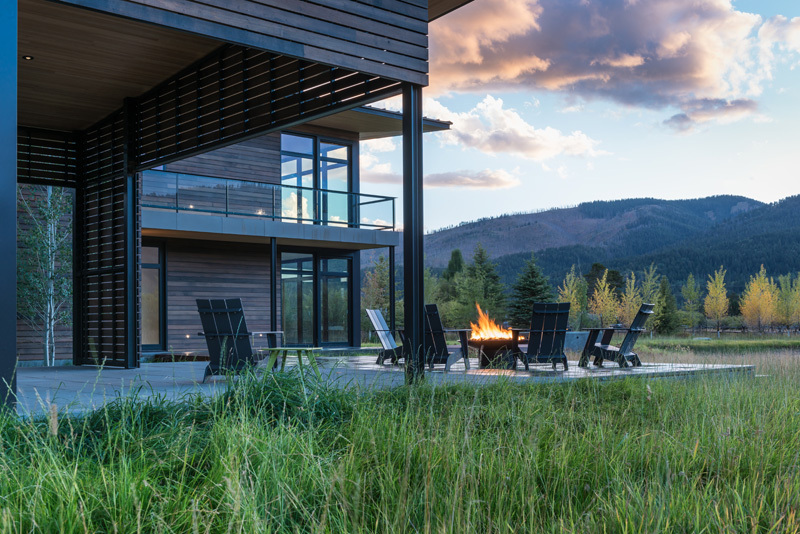 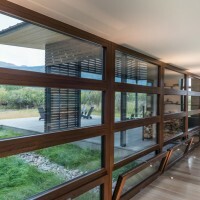 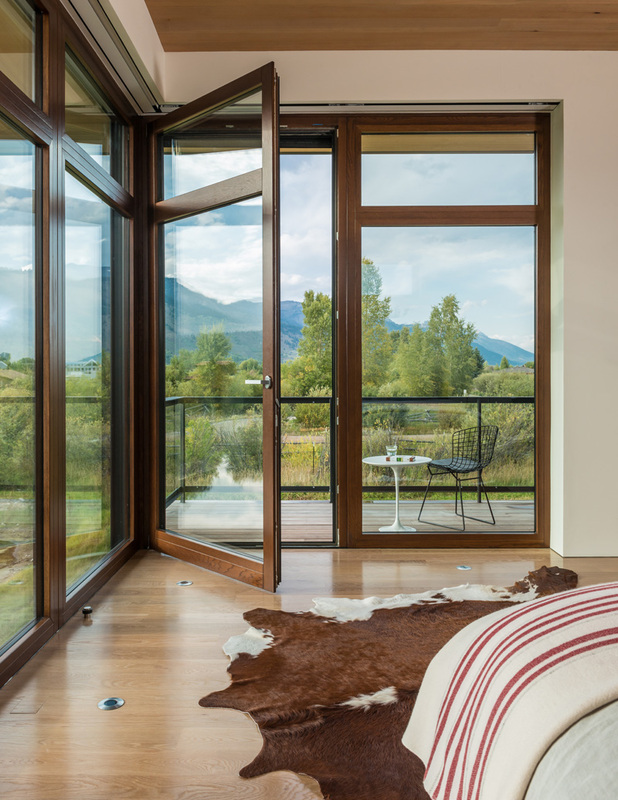 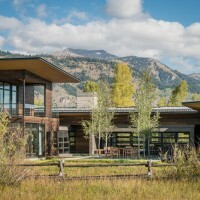 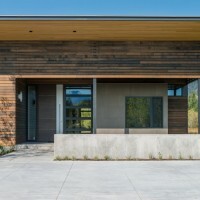 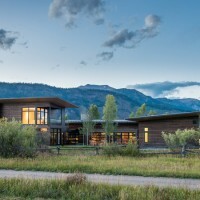 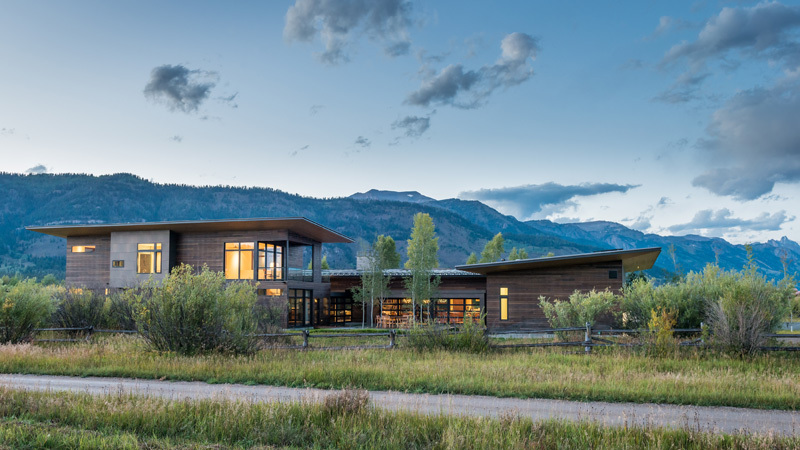 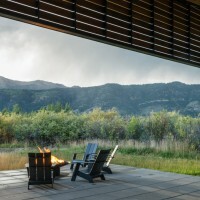 At all elevations, floor to ceiling window openings establish a connection to the outdoors. 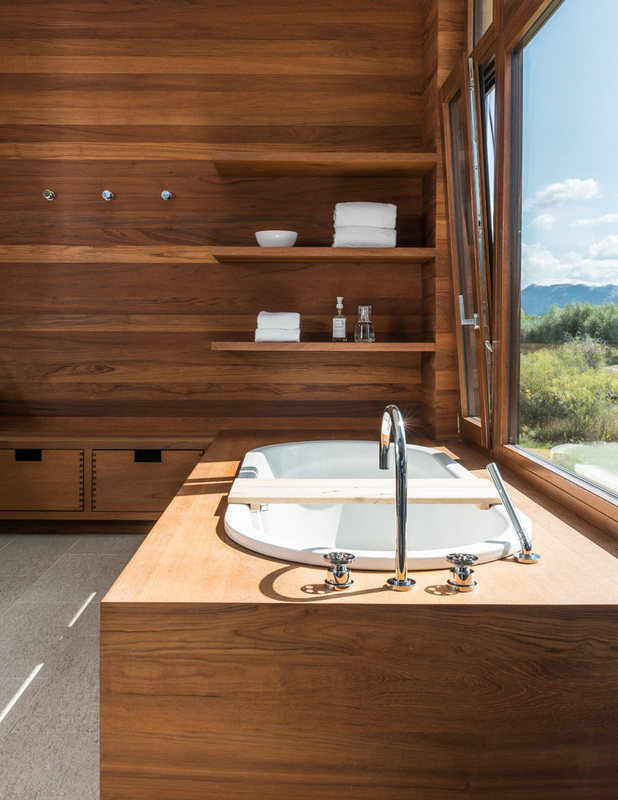 Teak creates a sophisticated master bathroom that is modern without being sterile.The main staircase is clad in white oak resulting in a sculptural element without being visually over complicated.